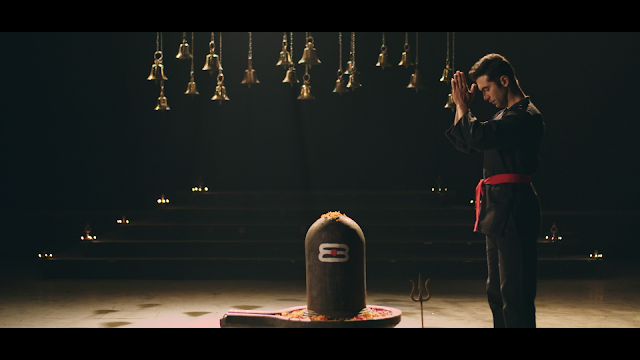 On the auspicious occasion of Mahashivratri yesterday, T-Series released a devotional video titled Bhole Baba. Long before T-Series, the music company came to be known for releasing hit Bollywood numbers, the music label was in its early days known for releasing pre-recorded bhajans and aartis in praise of the Indian pantheon. In fact, many will remember T-Series founder Gulshan Kumar would prominently feature in the videos of several devotional songs released by the music major in those days in the 80s and 90s. Coming back to Bhole Baba, the singing is by Divya Kumar and the music has been composed by Anu Malik, lyrics by Puneet. 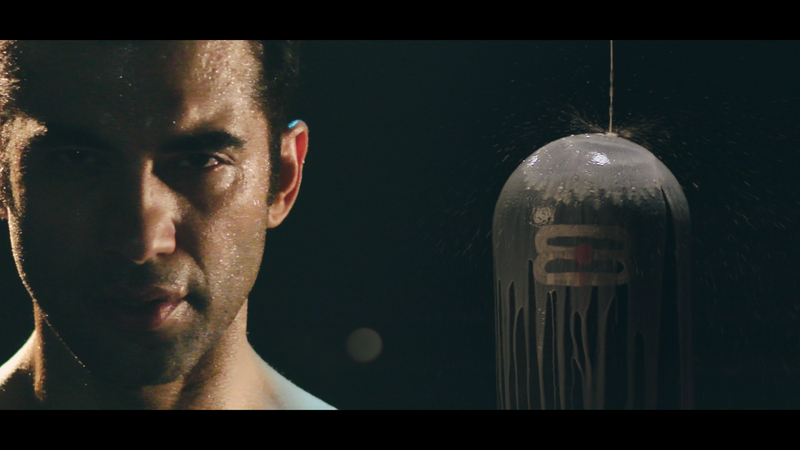 The Rohit D’souza directed video features TV actor Kushal Punjabi in the role of an ardent Shiv devotee.